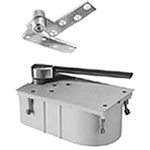 Floor closers provide the best mechanical means to support and control a door. 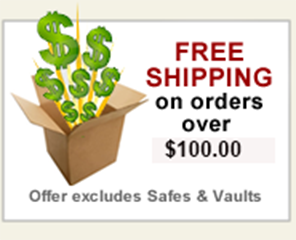 They are designed to work with the laws of physics to provide long-lasting performance and reliability. Door width up to 4'0"
• Models available to meet ICC/ANSI 117.1 low opening force requirements, prefix “PH”. 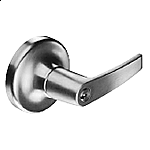 • Available 1-1/2" offset, for doors with cladding or frames with applied molding, maximum door weight 250 lbs.